Welcome to The Nelson HR Review! Compensation Plans can be crucial to your bottom line. This week I will focus on common mistakes employers make in their compensation plans. Maintaining an appropriate compensation plan can be one of the most important practices in the attracting candidates as well as hiring and retaining great employees. 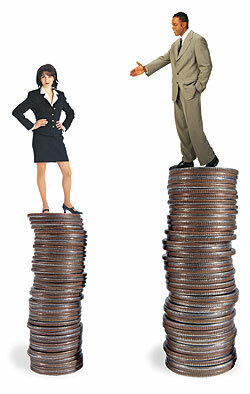 Compensation plans also promote fairness and facilitates the ability to evaluate performance. Additionally, it can protect the employer from expensive litigation as well as avoidance from fines and penalties for non-compliance of the law. Below are 5 big mistakes employers make regarding compensation plans. Not having a compensation plan: Employers that want to succeed in the increasingly competitive environment must have a well-designed compensation plan that motivates employees, controls compensation costs, and ensures equity. The best compensation plans mirror the culture of the employer. Therefore, employers should establish a compensation philosophy. 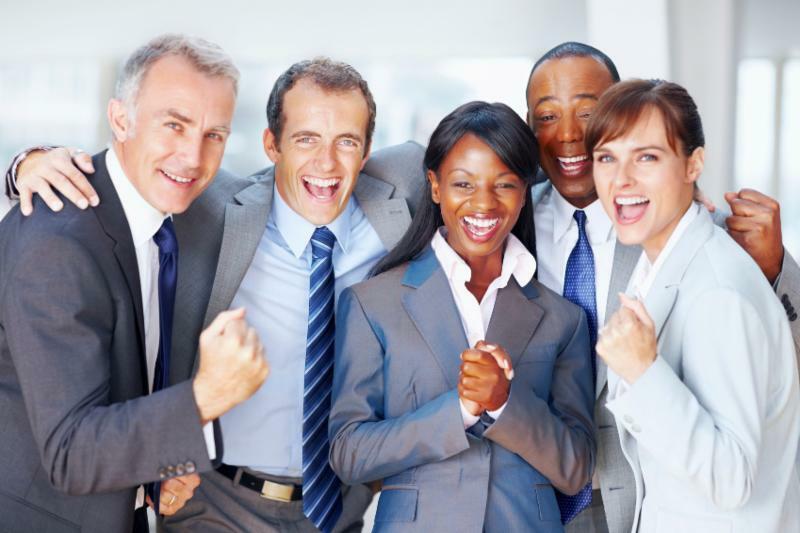 Benefits programs should also be part of an employer’s compensation strategy. Failure to review classifications: The differences between exempt employees and nonexempt employees can cause a lot of confusion for both workers and employers. 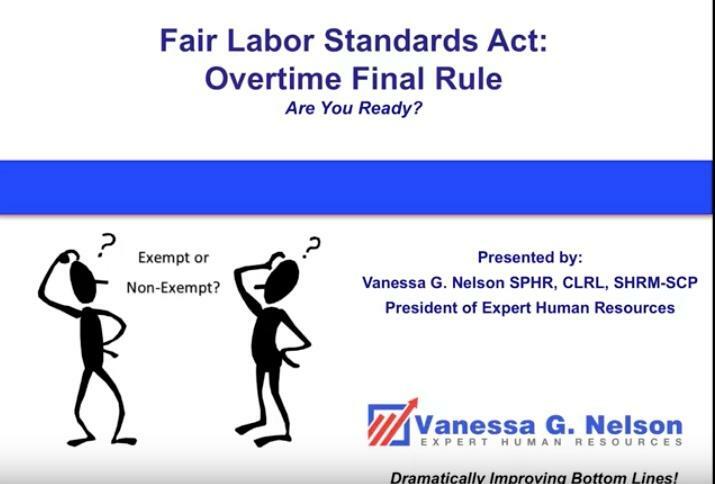 Whether or not employees are entitled to minimum wage and/or overtime pay depends on the exemption status as governed by the federal Fair Labor Standards Act (FLSA). Paying different genders different pay for similar positions: The Equal Pay Act requires that men and women in the same workplace be given equal pay for equal work. The jobs need not be identical, but they must be substantially equal. Job content (not job titles) determines whether jobs are substantially equal. All forms of pay are covered by this law, including salary, overtime pay, bonuses, stock options, profit sharing and bonus plans, life insurance, vacation and holiday pay, cleaning or gasoline allowances, hotel accommodations, reimbursement for travel expenses, and benefits. If there is an inequality in wages between men and women, employers could suffer huge fines and penalties for non compliance and potential litigation. Or click here to listen to Audio, Is Your Compensation Plan Legal?